CPA Accounting Firm | Charlotte NC | Call Love CPA! Making sound financial decisions is an important part of running a successful business or planning for a secure future. David Love CPA PLLC would like to be part of your team, providing a full range of accounting, tax, and consulting services to help you stay on top of all your financial management issues. Call 704-688-5995 to learn why our clients have chosen us as their go-to CPA firm. 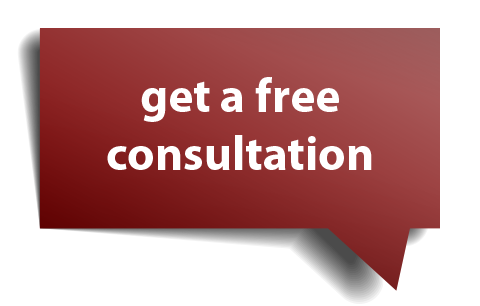 We’ll set up a no-cost consultation to introduce our expert staff and find out how we can work together to minimize your taxes, maximize your cash flow, and clarify your overall financial picture. Ask around. You’ll find that our reputation among CPA firms is impeccable. We’d be proud to put our experience and expertise to work for you. We offer a broad range of accounting services designed to help small business owners keep a close eye on where their money is going. You can count on us for financial statements, bookkeeping and much more. Diligent planning is essential to keeping tax obligations low for all kinds of small businesses. Don’t wait till the end of the year, start planning next year’s tax strategies today by working with David Love CPA PLLC. We can develop proactive tax planning strategies to minimize your tax obligation and keep more money in your pocket. We also offer tax preparation for individuals and local businesses in the Charlotte area. We'll explain the tax implications of different business structures so you can select the entity that will bring the highest tax savings. We can also assist new businesses with business plans and obtaining financing. Visit our Tax Center, track your refund, use calculators, get tax tips and more.